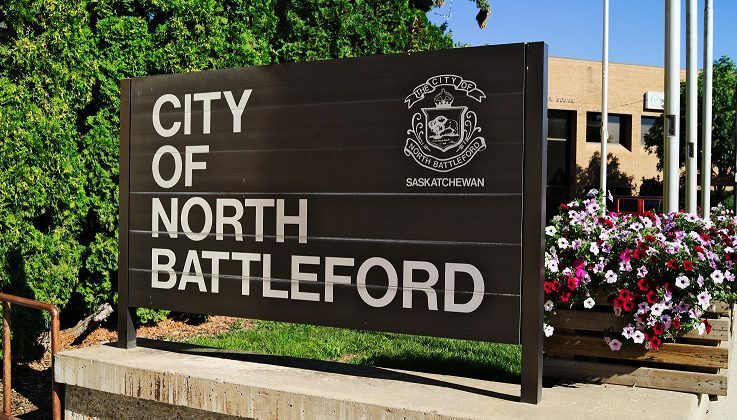 With spring officially here, the city of North Battleford is offering tips for residents ahead of rapid snow melt. Residents are advised to remove ice and snow from sidewalks, driveways and around your foundation. To prevent water from entering your basement, snowmelt should be draining away from your foundation and downspouts should be extended by two metres. The basement should be checked regularly for signs of water. Residents should check that your sump pump is functioning properly, and your eavestroughs aren’t clogged preventing the flow of drainage. 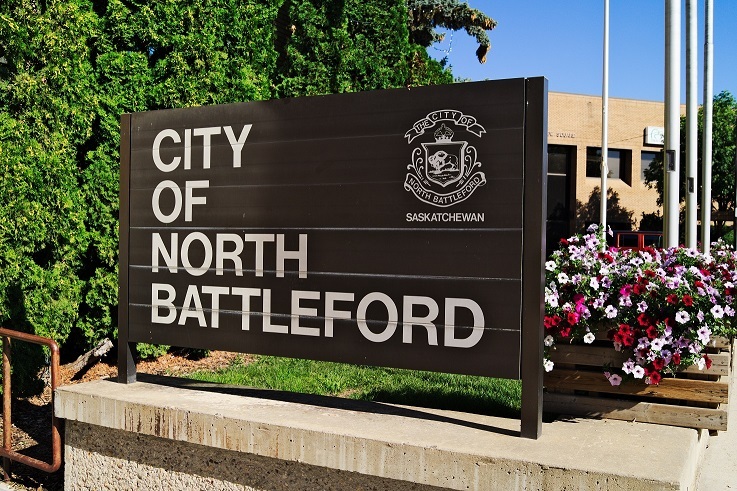 The city says it is focused on run-off draining properly by ensuring ice and snow are cleared away from catch basin covers. Residents may help proper drainage by chipping ice away from catch basins outside their residence. Residents removing snow are advised to keep fire hydrants clear of snow pilings. Anyone noticing problems to catch basins, or potholes should contact City Hall by calling 306-445-1700.